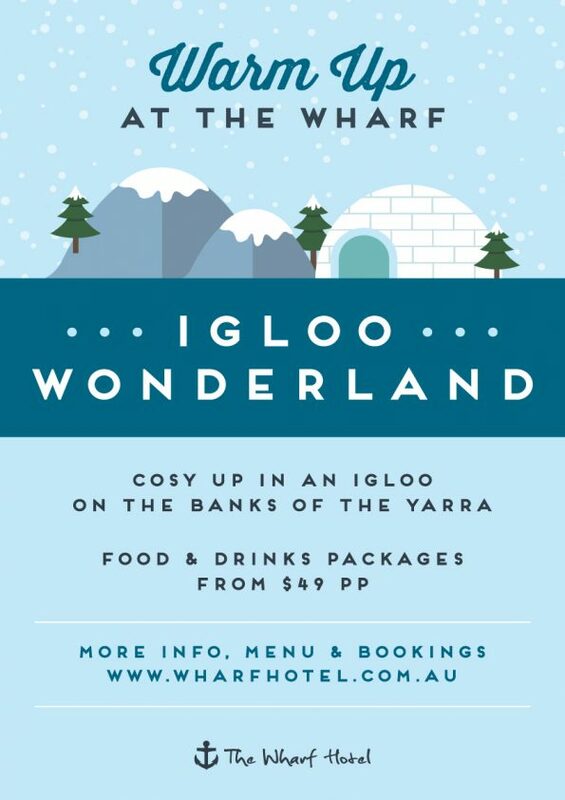 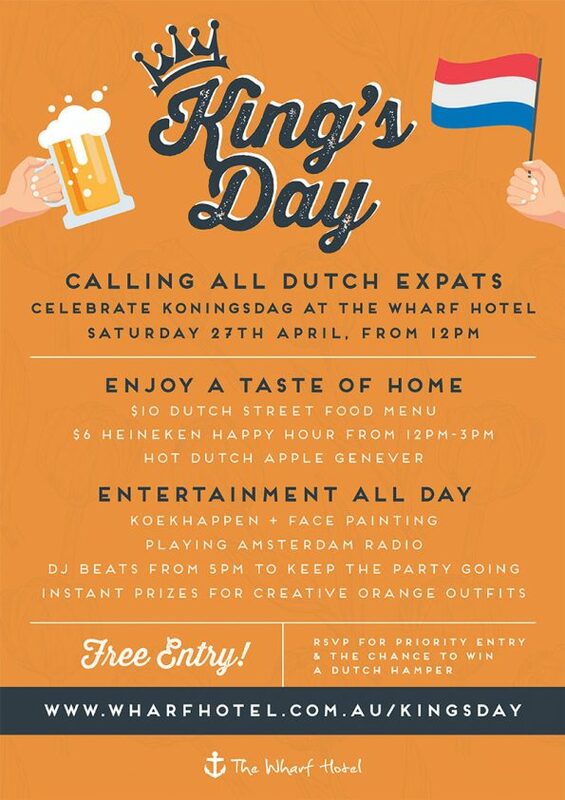 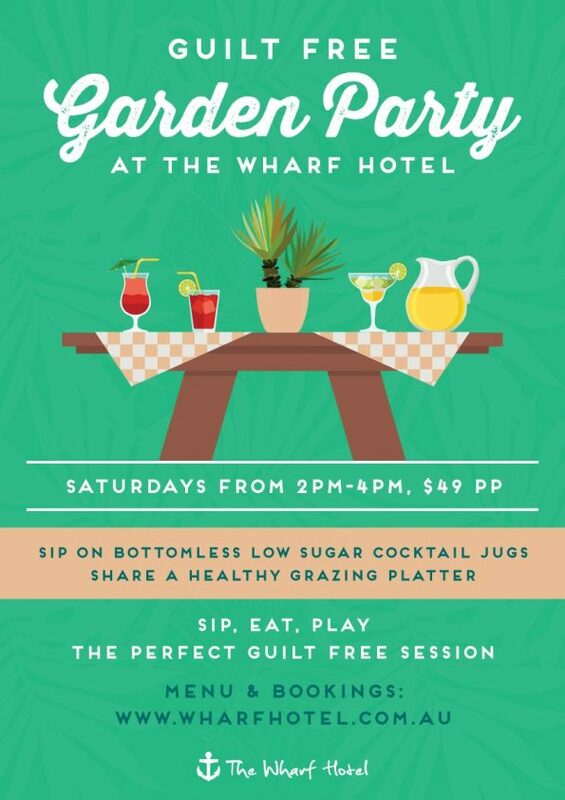 Celebrate Koningsdag at The Wharf Hotel! 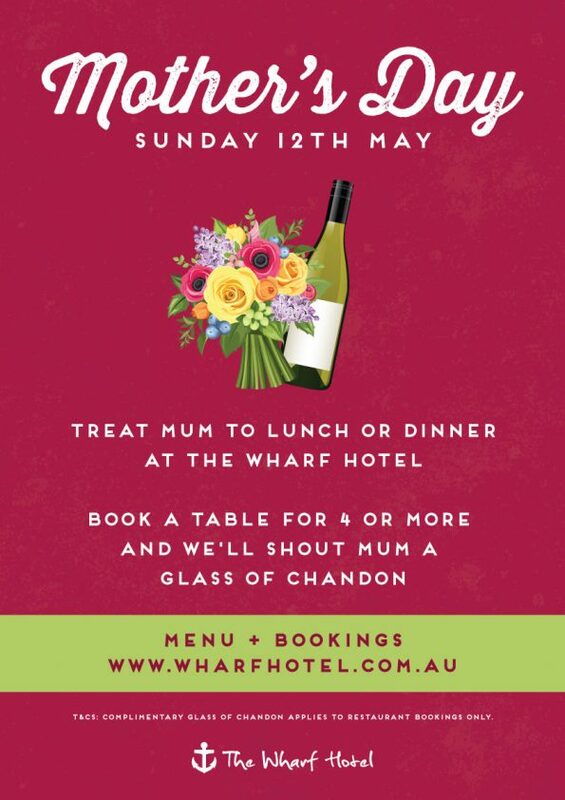 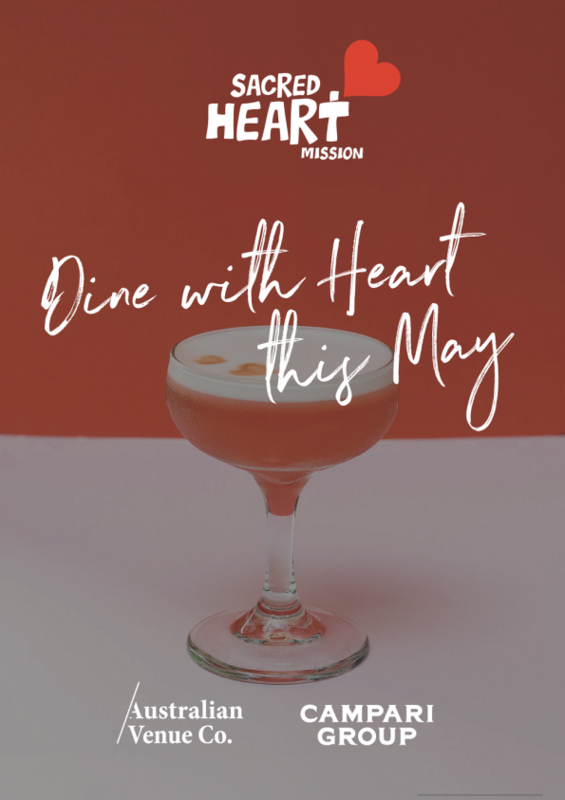 Treat mum to lunch or dinner and we'll shout Mum a glass of Chandon! 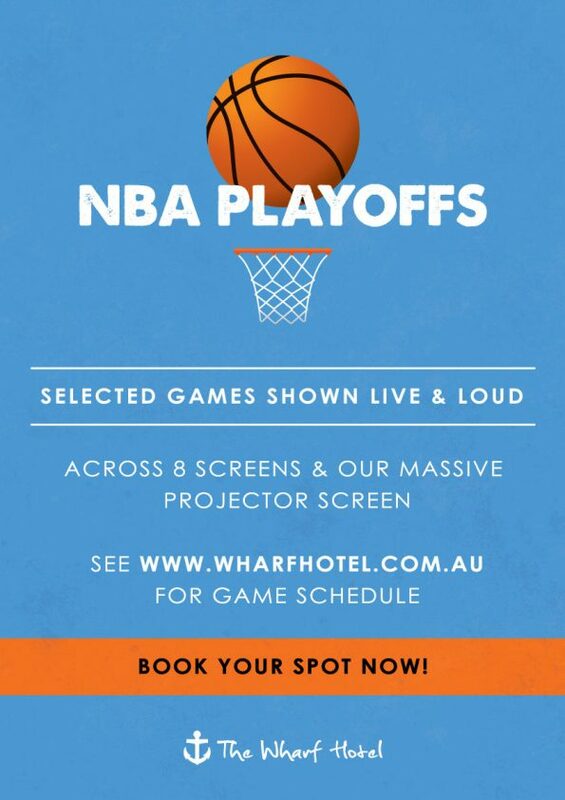 Catch the action LIVE & LOUD across our 8 screens & massive projector this season! 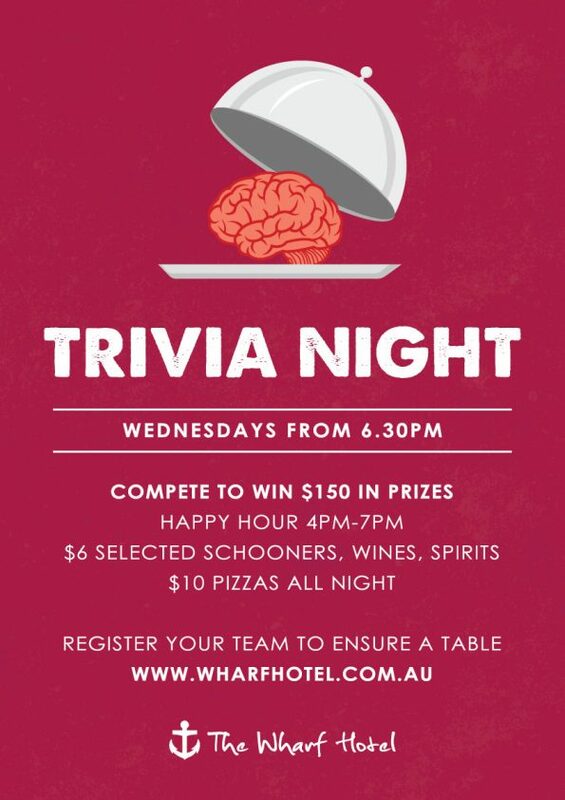 Trivia Night at The Wharf!